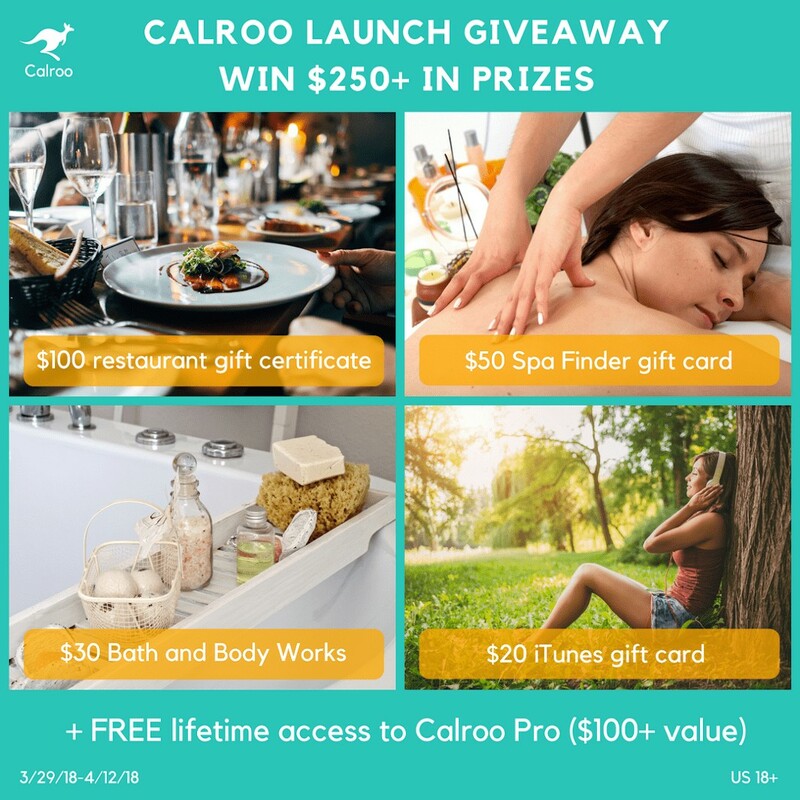 Welcome to the Calroo Launch Prize Pack Giveaway! On March 29th, Calroo launched on both the Appstore and on Google Play. Whether you use an iPhone or an Android, don’t wait, get your family organized today! Calroo is the perfect family organizer that brings families closer together. It provides one central place where you can see, plan and manage all of your family’s activities. With Calroo, you always know who is doing what, and asking a family member for help is as easy as a swipe. Calroo is free and ad-free, keeping the focus where it belongs – on your family. This could help me with my 3 teens to keep track of appointments, mine and their work schedules etc. I hope to accomplish more organization with doctors appointments, sports and school activities! i am always forgetting things! 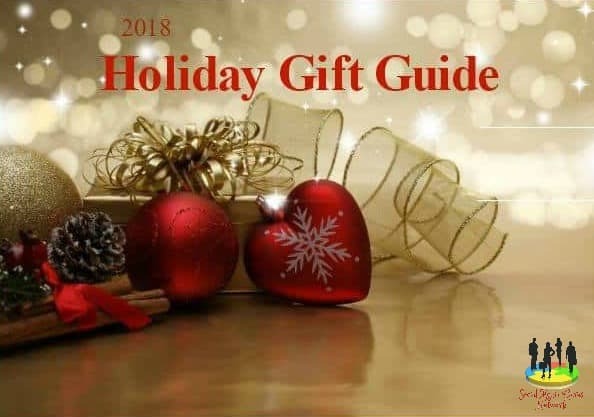 We would be able to keep track of all our appointments, my wife’s work, our daughter’s school appointments and medical appointments.